Hardly any other topic is creating as much excitement as Artificial Intelligence (AI) at the moment. High expectations and extravagant promises abound, particularly in the field of video security technology: Here, the ideas about what it can do range from detecting unusual behaviours such as attacks on individuals to recognising individual faces even in large crowds of people to automatic detection of the proverbial “bomb in a suitcase”. 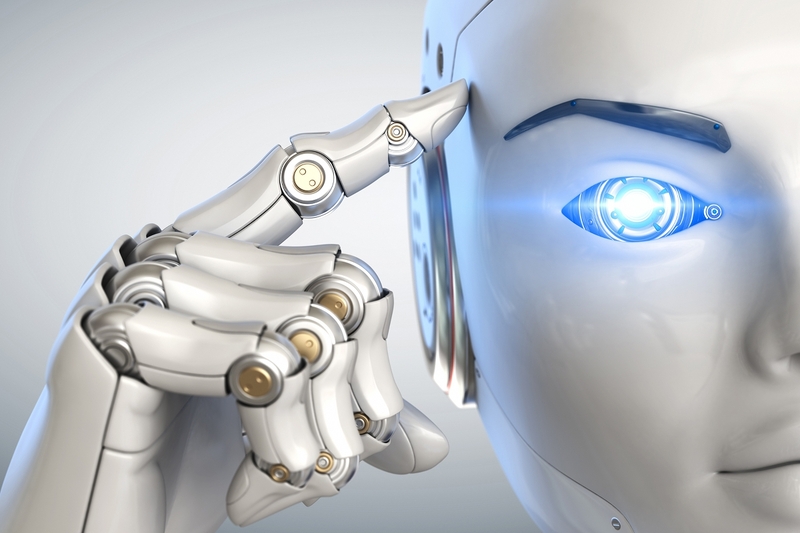 The Regensburg-based company Dallmeier has been working on and with AI technologies for years, and has now published four practical statements intended to help customers and providers to make a realistic assessment of AI. At the beginning of a hype cycle, when innovations are being introduced, people often ignore the fact that new technologies always require public debate and changes to very real framework conditions before they can be implemented wholesale. The still unresolved problem in autonomous driving – when it comes to accidents where the car has to make potentially fatal decisions – has become an almost classic example. There are similar unresolved questions when AI is used in video security technology: How much freedom to decide should a system be given? What quality criteria will be established for detecting objects, for example? Who is to be held accountable when an attack is not detected, for example, even though the expectation may possibly exist already among the people? What reaction times will be defined, by when must response teams reach the site in the event of an “AI alarm”? Are there even enough personnel available for the potential new intervention and search options? How are the many “false positives” to be handled when facial recognition is used to find a suspect, for example? Technical systems are becoming more and more complex. This is why it is essential to evaluate all of the parameters that affect the performance of a whole solution. The IT axiom “garbage in, garbage out” is most apposite in this context: Neural networks for classifying objects or processes or good facial recognition software can only deliver results that are consistent with the quality of the video image they receive: AI-based video analysis systems can only be as good as the camera systems that capture the images for them. In this context, it will be particularly important to be able to define and plan minimum picture qualities properly in all parts of the video image, plan camera angles correctly, and consider many other details. And the person behind the system must be also be included in the overall consideration with regard to qualification and organisational questions. In short: Unless all factors are tuned to work together, it will not be possible to ensure compliance with standards – which by the way have not even been defined yet! With all due caution: It goes without saying that Artificial Intelligence will play a decisive role in video technology – or may even become a core component of the discipline. Initial deployment scenarios and functioning solutions already exist, whether it be in the optimisation and analysis of analogue processes, e.g., at a casino gaming table, in the improved classification of objects for perimeter protection, or in the assisted tracking of individuals in the context of urban surveillance. The key point in all of these systems: Today and probably for a long time to come a human is still at the centre – the operator, the policeman, the forensic specialist. And it is for these functions that AI in video technology now already delivers useful assistance systems. They are being improved rapidly and take over tedious, error-prone tasks. But contrary to all the advertising features on YouTube, automatic location of a planted “suitcase bomb” in complex circumstances is still well beyond current technological capabilities. Every technical innovation is predestined to contend with ambiguous definitions, exaggerated expectations and variable interpretations of its capabilities: No one “really knows”, but everyone involved has an opinion. This is why it is important to examine and question closely: Which functions are market-ready and implementable – even if a little tweaking is needed –, and what is still purely in the realm of research? Particularly with a view to strategic decisions and investments, prospective users should always begin by asking themselves whether a given result can be expected in twelve months, five years, or ever. Otherwise, they run the risk of losing sight of obvious solutions to pressing problems.